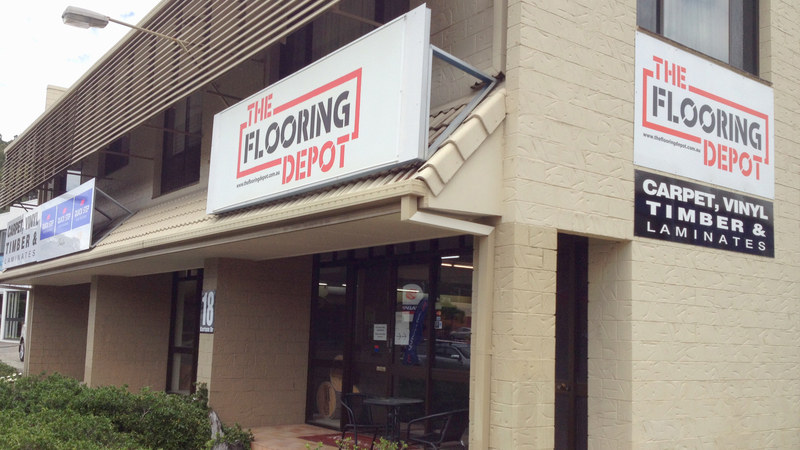 The Flooring Depot is your one-stop shop for quality flooring solutions at more than competitive prices. We’ve been in the flooring business for more than 40 years, with 12 years trading under our current name. During that time, we’ve established a solid reputation for delivering quality flooring at great prices. We’re proudly independent, without the added overheads of a franchise, so we can pass those savings onto our valued clients. Our friendly, professional team is led by “The two Tonys!” – Tony Halilovich and Tony Newell. With a combined 50 years’ experience in the flooring industry, we can tell you anything you want to know about flooring, just ask us … we’re happy to help! We focus on the all-important details, from start to finish. If you want the best flooring finish and the job done right, come and see us at The Flooring Depot, where quality costs no more. Our qualified carpet, laminate and vinyl installers are highly experienced tradesmen who take great pride in the quality of their work. We only use the best installers in the business, as we want you to be happy with the work performed. We always aim for the “WOW factor”! Many of our happy customers return to us time and again, while others refer their family and friends to us because they’ve experienced our outstanding service and great prices first hand.